Our children need so much from us. They need us to feed them, dress them, play with them, and teach them. Some days I get so busy with the discipline and training that I forget grace. It is easy to correct, discipline, huff and puff, and sigh. 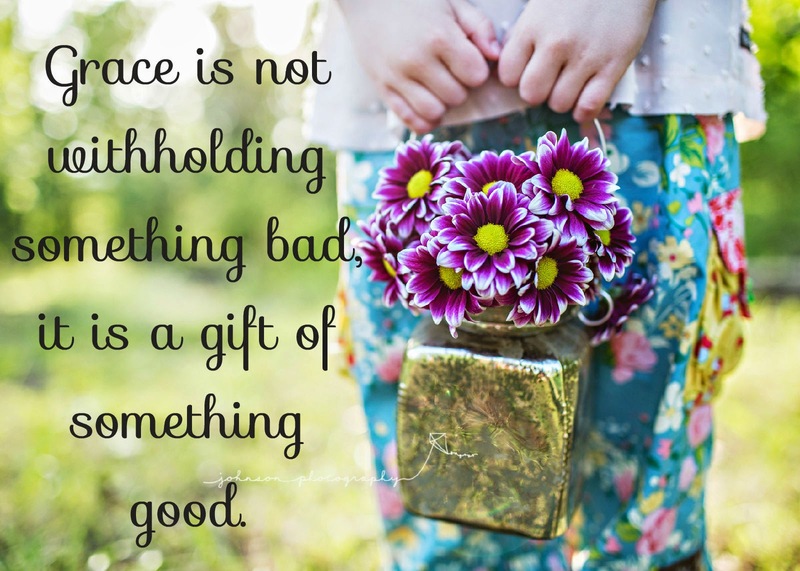 It is hard to love, direct, guide, listen, stay calm, and give grace. What is grace in motherhood? Grace is NOT loving our children - we already should do that. Grace is NOT praising our children - we already should do that. Grace is NOT accepting our children - we already should do that. My sons have been fighting all day long. They fight over a broken toy. They argue about who gets to pick the show to watch. They wrestle over which tricycle to ride. By noon, I've broken up so many fights I should be a bouncer. My temper is on a short fuse. My headache is moving to the back of my neck. My voice is tight with frustration. It is finally naptime. They disobey by not picking up their toys. They run around screaming and playing while I try to get them to put their shoes away. They deserve a spanking and to be sent to their room.....but instead, I read them a book. I have them finish cleaning and putting away their things. Then, I read them a looooong book. I let them watch a show (as long as they don't wake their sister). I read them another book. Then I let them rest for just an hour. That is grace. it is giving a loving word. it is giving them a second chance to obey. it is allowing them to explain why they hit their sister. it is believing the best of someone. Children siphon so much energy from us on a daily basis that I feel empty at the end of the day. I don't have the energy for grace - especially on a daily basis!? And God is able to make all grace abound toward you, that you, always having sufficiency in all things, may have an abundance for every good work. There is our source of grace: God. God is able to make all the grace abound to YOU, dear momma! You will have sufficiency in ALL THINGS! 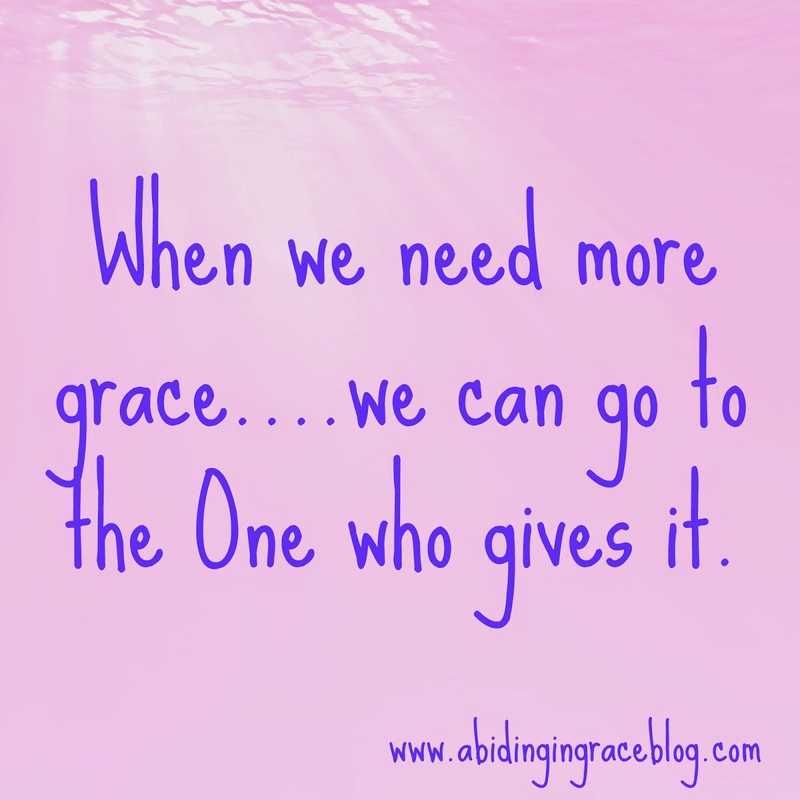 A beautiful description of GRACE was written by Beth Moore last year. You can watch a video with music here. because our Source is an never-ending supply!! Every Monday my friend Kerri and I are sharing our "Honest Moments." Make sure to check out her today as well! Please contact us if you would like to share your "Honest Moments." 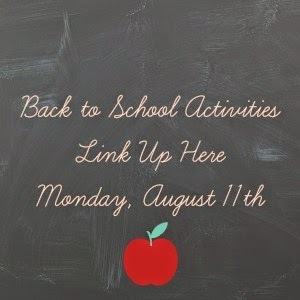 There will be a GIVEAWAY and lots of great Back-to-School Ideas!!! 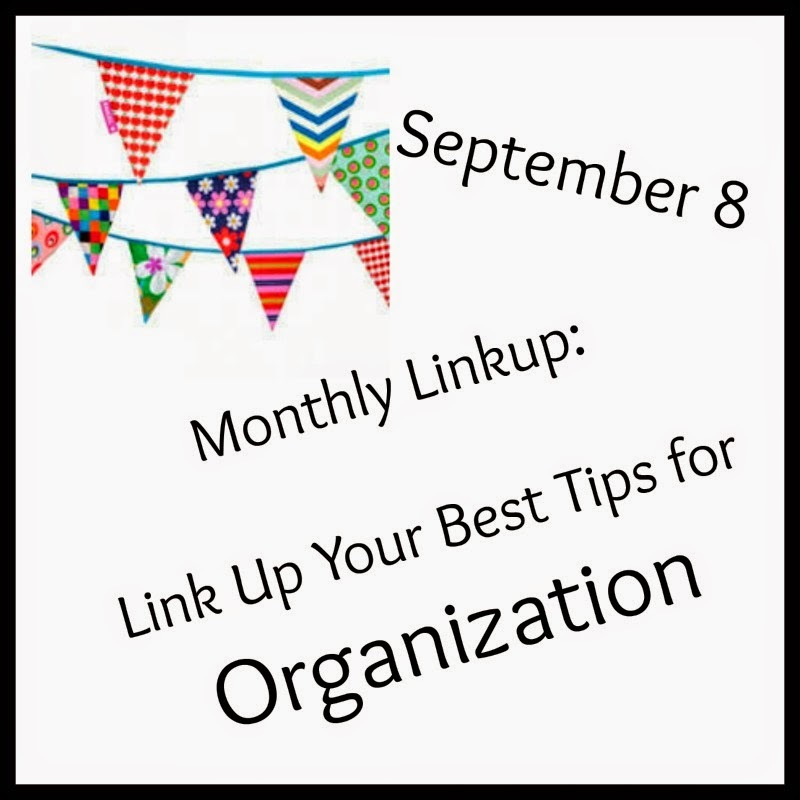 Remember that every month I'm part a great group of blogs who link-up every second Monday of the month. We will be talking about Back to School in August and Organization in September! !